We are passionate about seeing children and youth develop their full potential, whether that’s by riding a horse, shooting an arrow or engaging in a deep discussion about life. 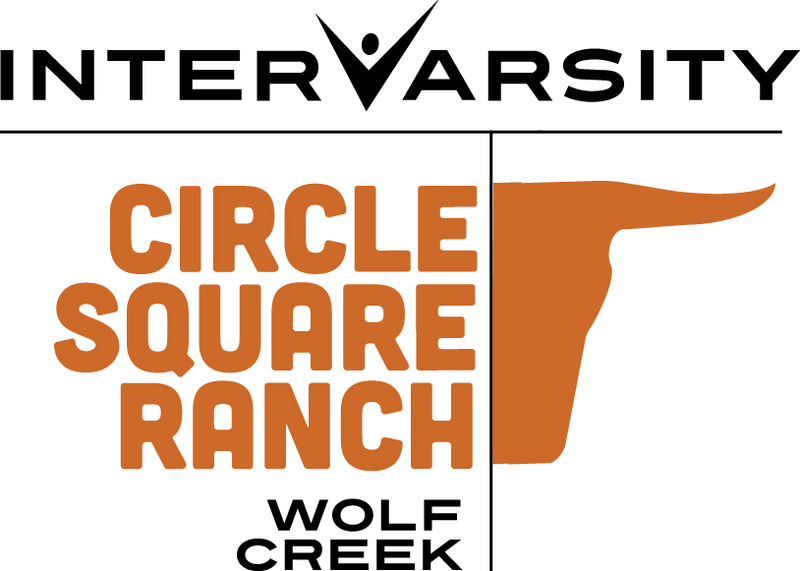 Circle Square Ranch offers camp sessions for camper age 6-17. Activities include a full horsemanship program, swimming, climbing, archery, BMX biking, kayaking and the water BLOB. Age-appropriate Bible discussions and campfires provide safe places for discussions about faith and God. One of nine InterVarsity camps across Canada, we provide a fun-filled and safe environment where children and teens grow spiritually, mentally, emotionally and physically.